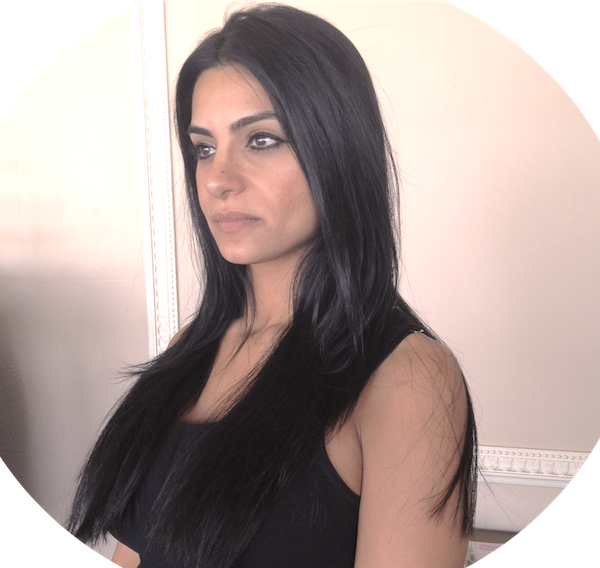 Blend extensions add length and volume by attaching hair extensions on wefts with a strong bonding tape while sandwiching your natural hair in between. This is also known as tape extensions. 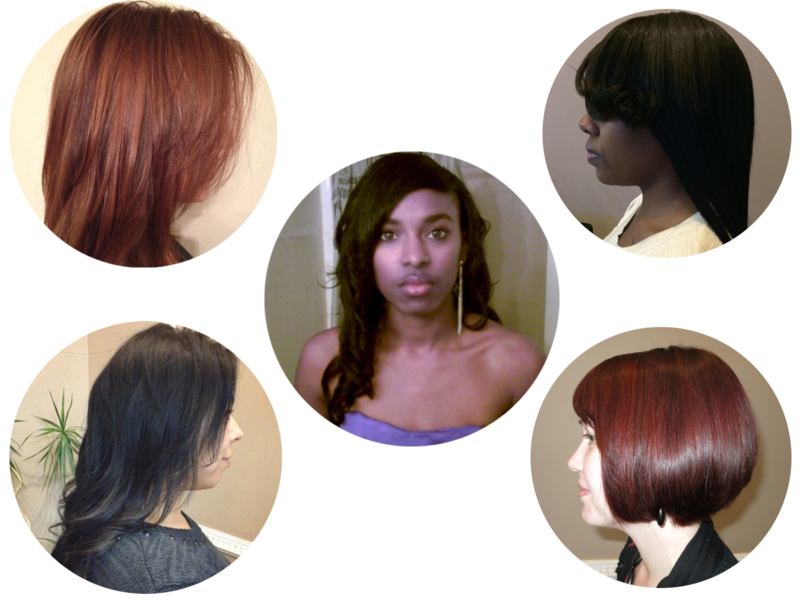 Check out some of our work! 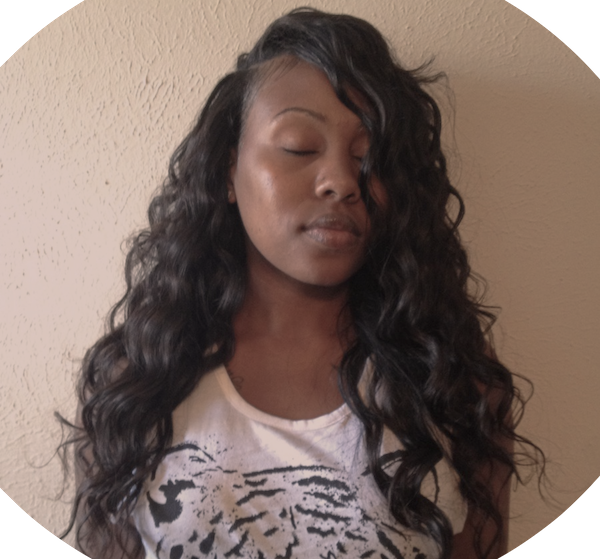 We add premium wefted hair to your hair by braiding your own away while giving you the volume, fullness and length you desire. 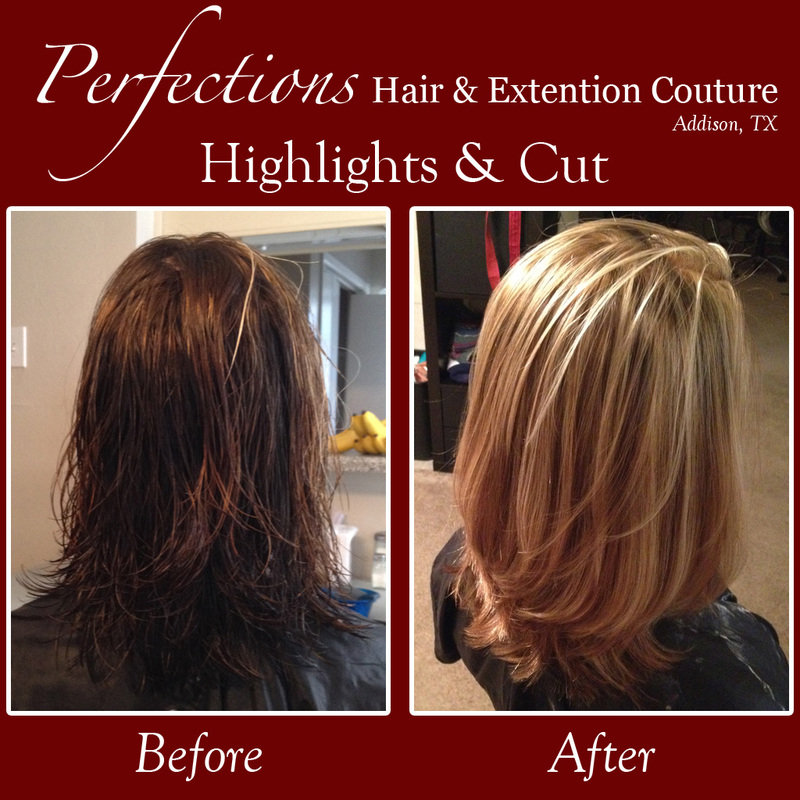 View the results of the premium experience at Perfections. Don’t have time to browse all of our albums? Don’t worry, we’ve selected photos of some of our best work across our wide range of services. Don’t be shy. Take a look! 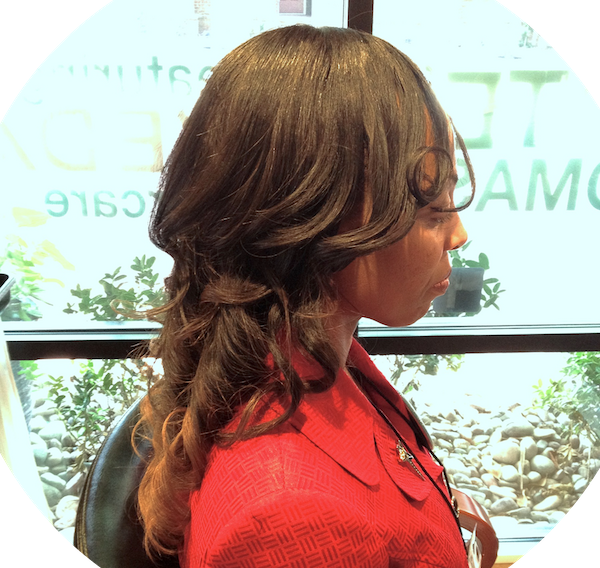 Want to see our transformations come alive? 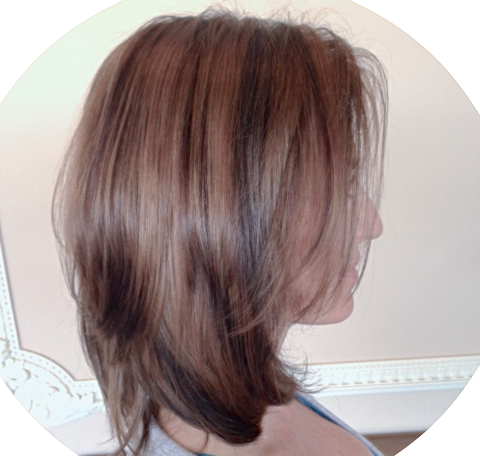 Browse our before and after photos to see what your next transformation may look like.